We are a leader in the design, manufacturing, and distribution of high-performance power conversion solutions for PC Power and industrial power applications. 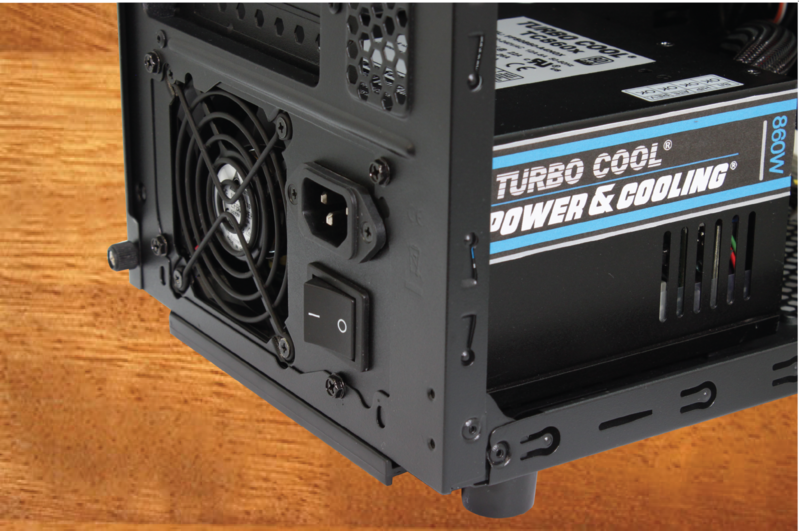 Turbo Cool® 860W is back!! Our compact 860W industrial power supply is back. With new and improved electronics its now more efficient with same performance.